Imagine living your life perched on a tiny island, without electricity, exposed to the fury of the sea, and always at the service of the mariner. 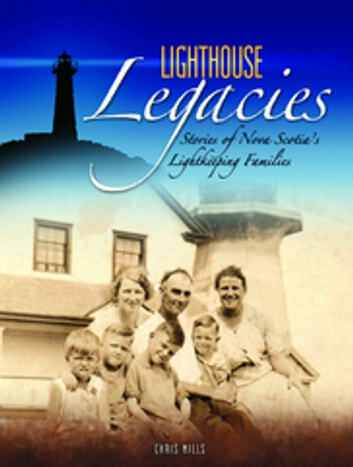 This is how lightkeepers and their families spent their lives, even up until the 1960s. We are very close to losing the last of the people who lived this isolated life and experienced the heyday of lightkeeping in Canada. Lighthouse Legacies lets us share in the memories of those who kept the lights. War of 1812: Lake Champlain and the New England Coast, Illustrated.